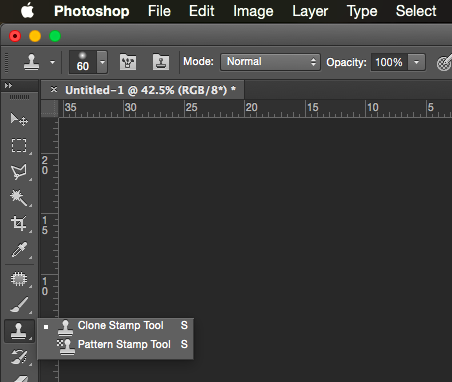 Clone Stamp Tool is one of the Photoshop features that I personally consider useful. You are able to duplicate one portion of an image to another portion exactly as the image source. This is useful when it comes to skin toning, adding features to an object, adding eyelashes and many more. I agree, this is nice feature. I'm using something like this in https://macphun.com/snapheal. Try it, if you're interested.